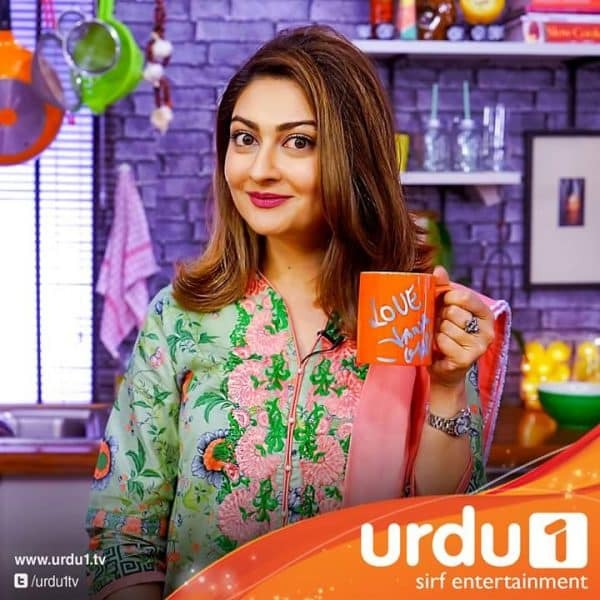 In the latest episode of Star Iftaar, we saw the very beautiful and jolly Jana Malik. Sarmad Khoosat praised Jana Malik for being very hard-working and dedicated to her work. 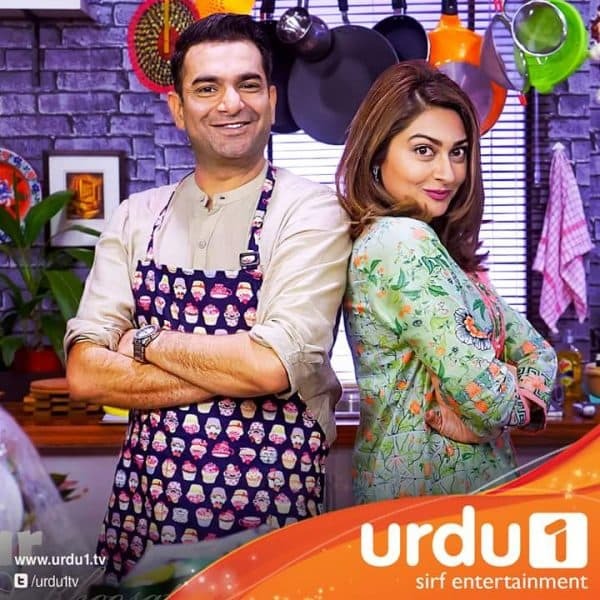 Sarmad Khoosat prepared Quick Qorma (Shahi Style – reference to Mor Mahal, maybe? ;) ).